The sunshine state | The Freedom Diaries. I’ve been in Queensland over the weekend and will be leaving tomorrow unfortunately. It’s been a wonderful 4 days before I hit the cold winter of the UK on Sunday. On Friday I went to Australia Zoo and saw the cutest animals! Koalas, joeys, red panda’s, tigers and heaps more. 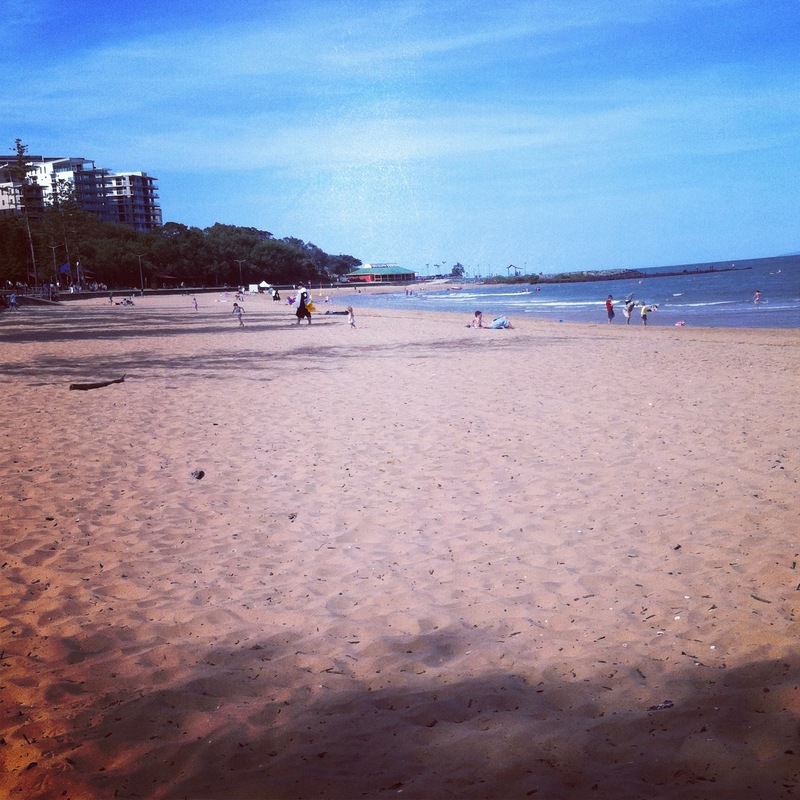 Saturday I went to the Beenleigh Events Centre to watch a stage play called ‘Seven brides for seven brothers’ which was great and on Sunday I went to Sutton’s Beach in Redcliffe where there was a beautiful breeze and the water was not too cold and not too warm. Today I went to Dreamworld and went on most of the thrill rides including the new ‘Buzz Saw’. Tonight will be ended with a family barbecue and some family photos which will be nice and then back to Melbourne tomorrow. It’s been a great four days and I’m bummed I’ll be missing out on the summer but it’s been good to get some sunshine. Here is a photo from Suttons Beach. Brisbane you’re amazing!